Look out, Lakeside... The 7th Annual LONGHORN STAMPEDE is HERE! Join us May 10 at 5:30pm for our 1 mile Fun Run featuring fun & challenging obstacles designed for the WHOLE family! This fantastic evening features a DJ, our famous foam machine, obstacles galore, Dickey's BBQ, Rozana Market & Restaurant Middle Eastern food, Kona Ice, FREE face painting, sponsor booths, Teacher Fun Flusher, & Zorb Hamster Ball Races! We will wrap up this great night with a FREE movie in the cafeteria hosted by our Dad's Club! Don't miss out! Register your whole family TODAY! 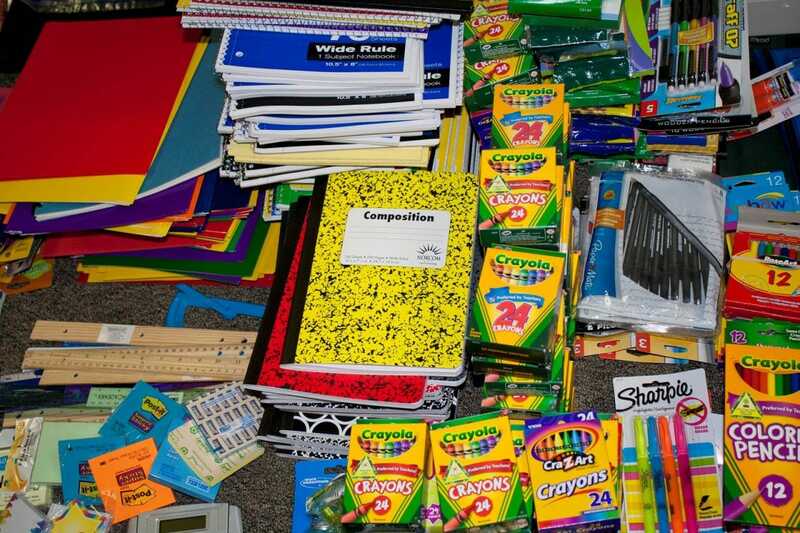 Can you believe that it is already time to order your school supply packs for next school year? 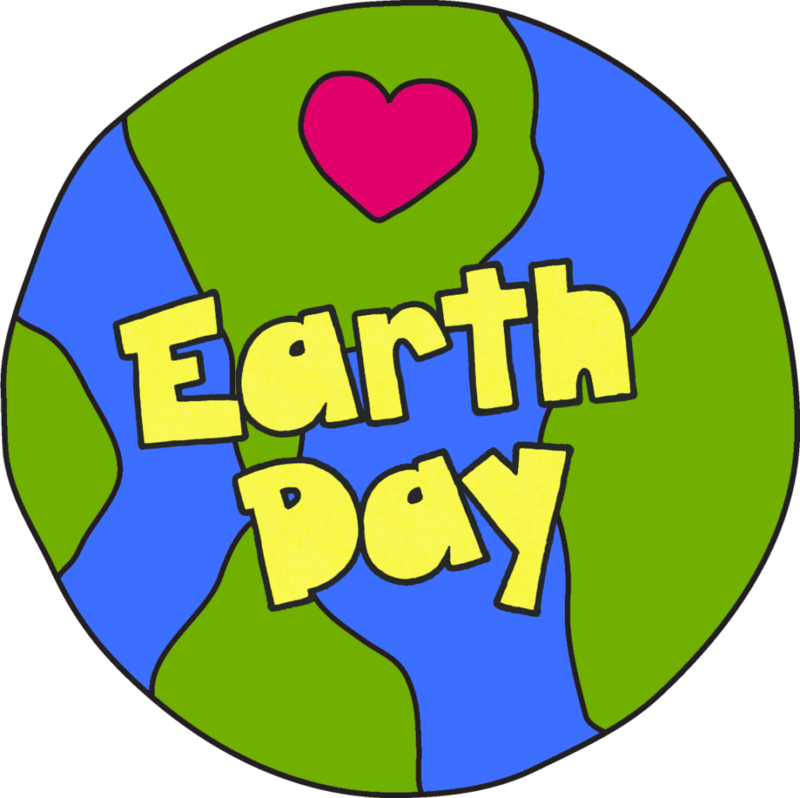 We are so sad that the 4/13/19 Lakeside campus cleanup had to be canceled due to rain.... We will post a rescheduled campus pick up in the newsletter once that date is set. Thank you! BACKGROUND CHECKS ARE MANDATORY FOR ALL VOLUNTEERS! If you plan to volunteer at Lakeside in any capacity (field trip chaperone, room parent, Field Day, Carnival, Longhorn Stampede, shelving books in the library, class party set up, Reading Buddy, Math Buddy, book fair, copy room, photographer, etc. 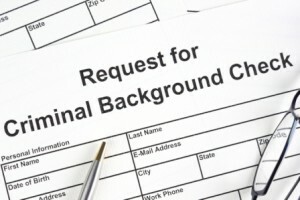 ), you MUST fill out the Consent to Perform Criminal History Background Check for Volunteering form on the CISD website. This is NOT optional, and this check must be performed every single year. Click HERE to fill out the form.